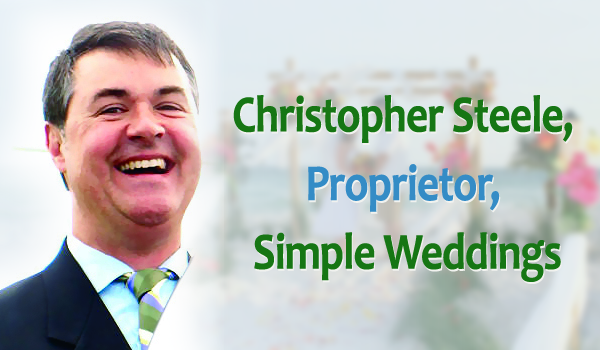 Instead, simply Hire Civil Celebrant company Simple Weddings and you’ll have chosen a friendly Civil Celebrant… A professional Civil Celebrant… And quite possibly the best Civil Celebrant service in Brisbane. Civil Celebrants Queensland-wide admit that for a Civil Celebrant Brisbane loves, you’d be hard pressed find a better nonreligious Civil Celebrant than Simple Weddings. If you’ve been on the hunt for a celebrant service which will make your wedding day a breeze, Simple Weddings is the ideal choice. Furthermore, you can expect your wedding to be fun!